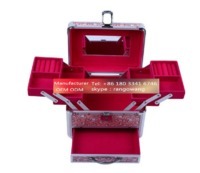 TheRGT-MC25 cosmetic cace offers a stylish and secure way of storing your jewelry and beauty accessories. 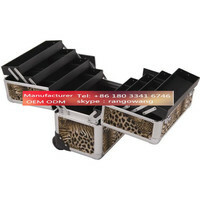 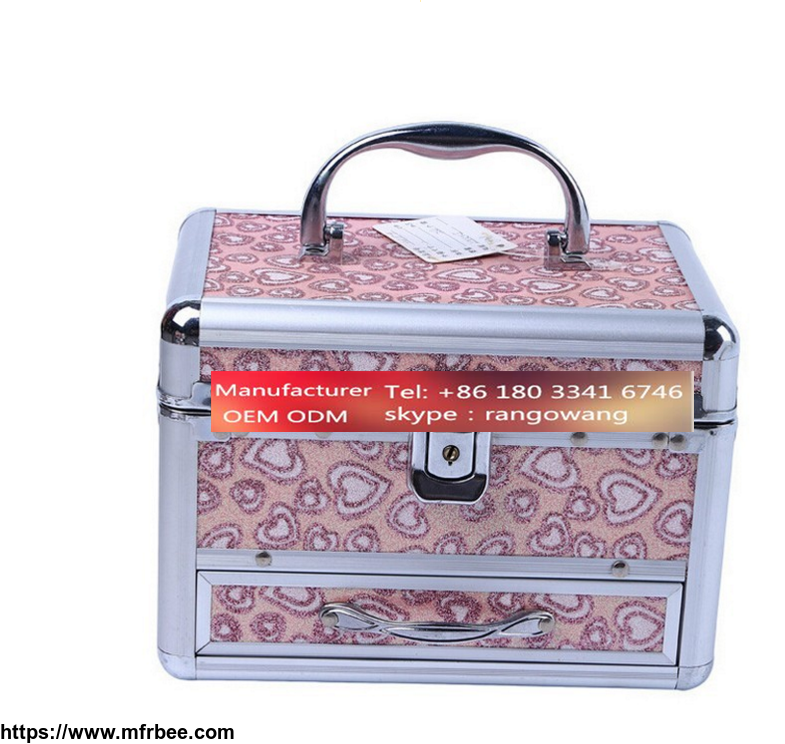 Made from reinforced, durable aluminum, this cosmetic case is perfect for professional or home use. 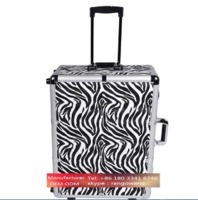 Lightweight and robust, this cosmetic case is ideal for storing your beauty products whilst on the move, or simply to store at home. 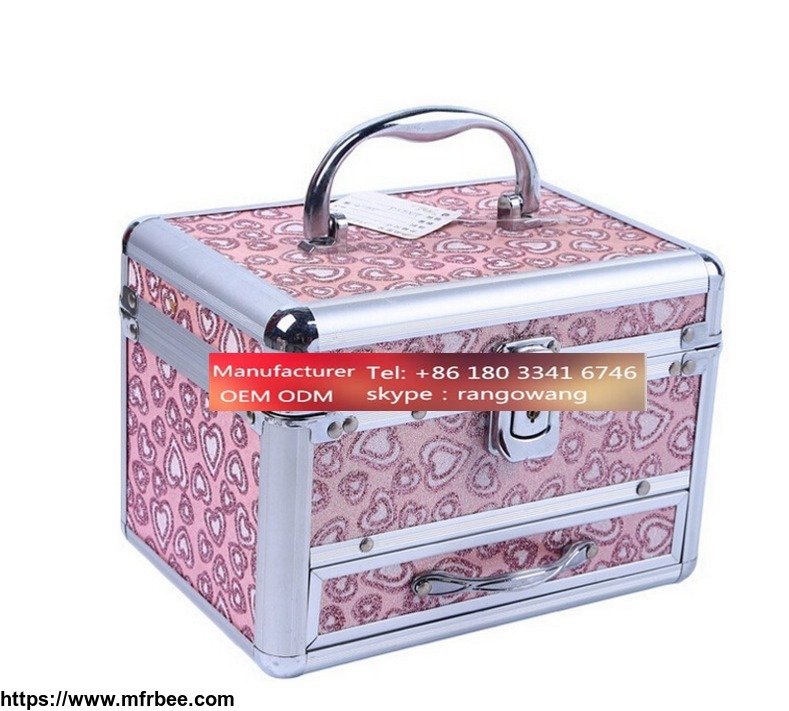 With a variety of funky, chic designs and complete with a chrome handle , this makeup case delivers a unique storage solution. 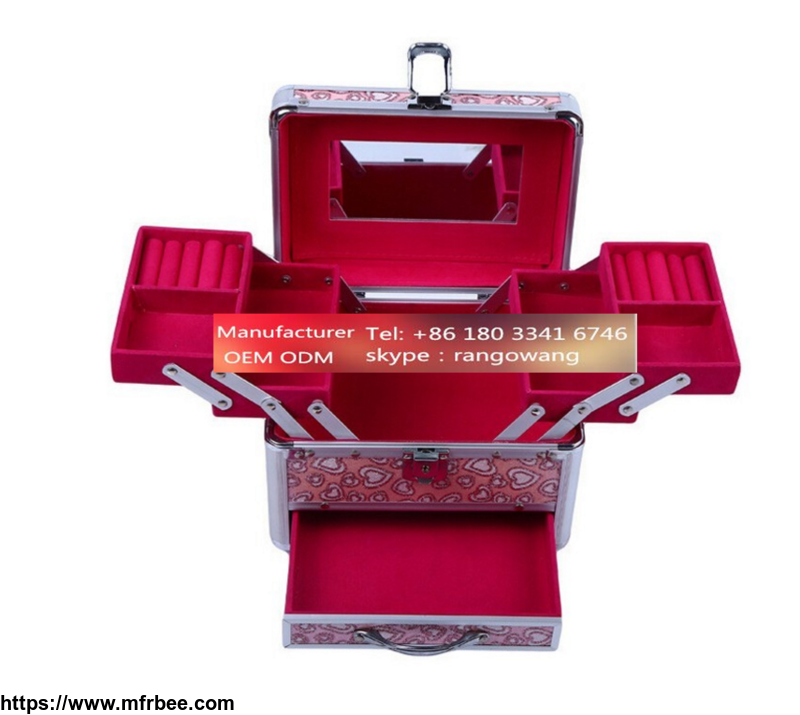 Ideal for storing and organising your cosmetics, this cosmetic case comes with a built in mirror, allowing you to apply your makeup as well as store it. 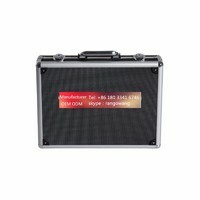 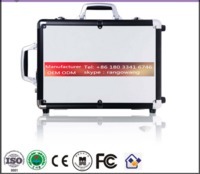 BuyRGT-MC25 makeup case now while stocks last. 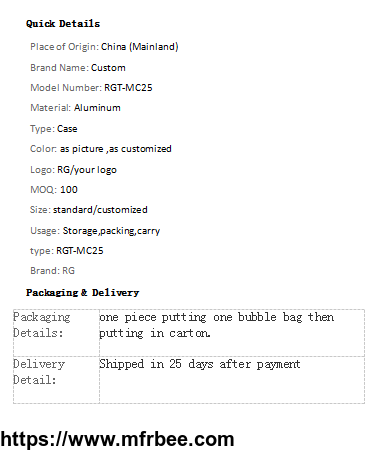 Payment Condition: Total amount > US$50000,30%deposit inadvance ,70% balance after delivery; Total amount </=US$50000, 100% total amount. 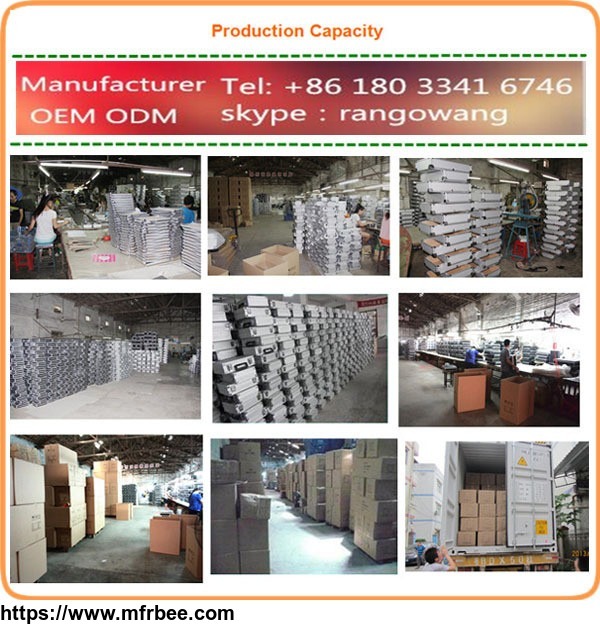 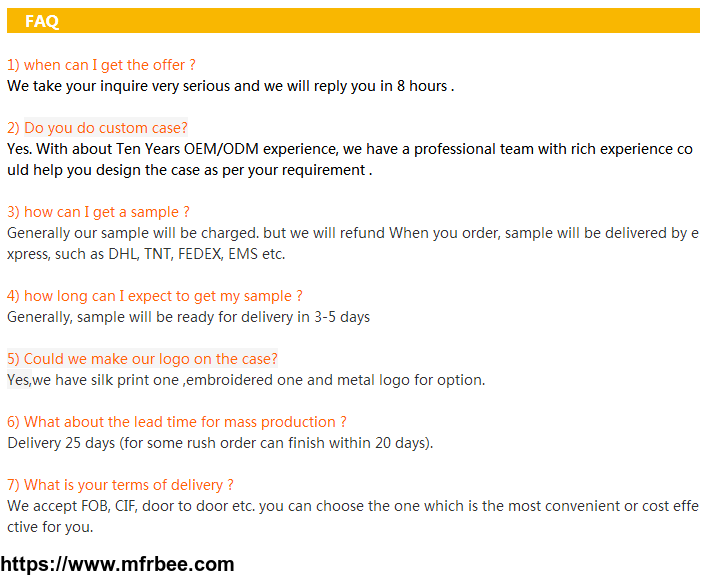 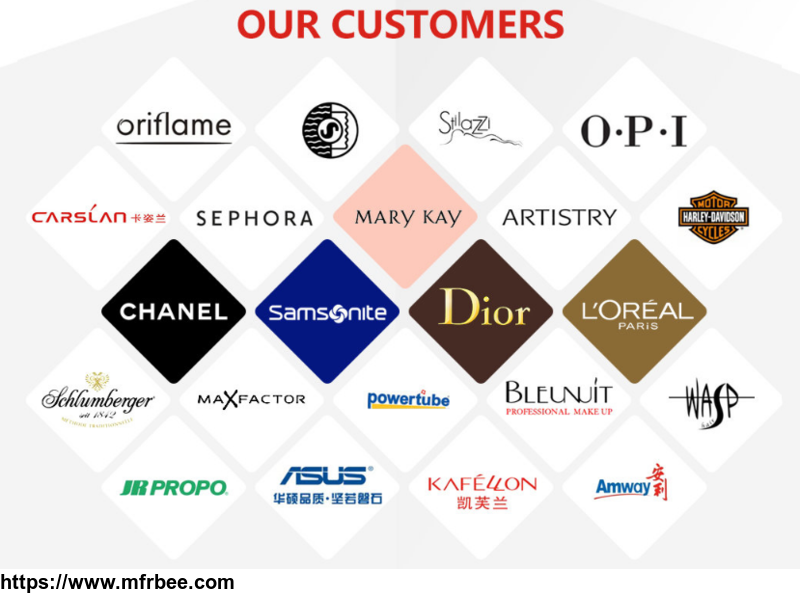 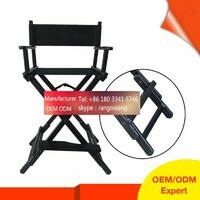 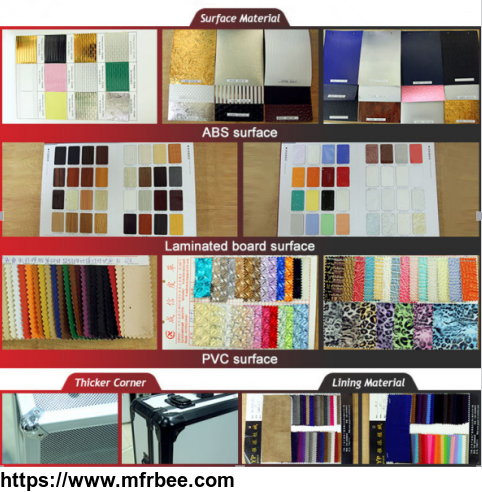 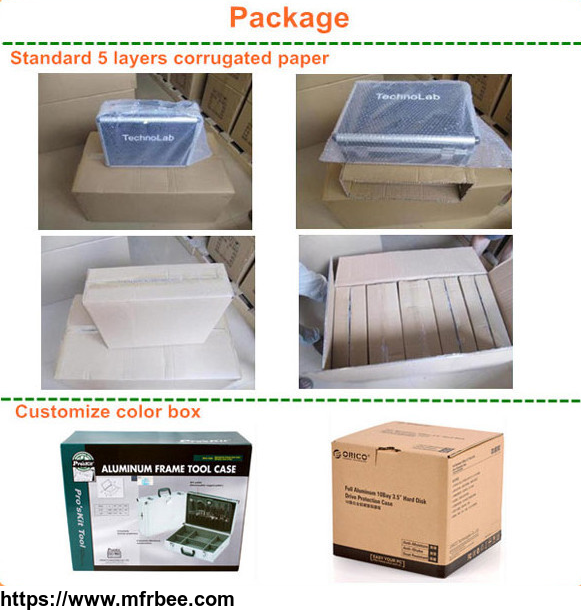 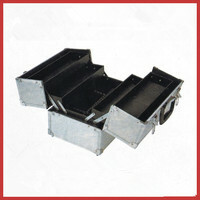 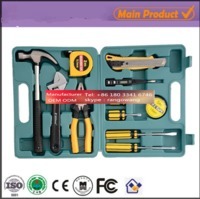 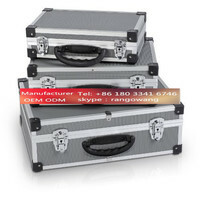 Other products from Rango Case Company,Ltd.